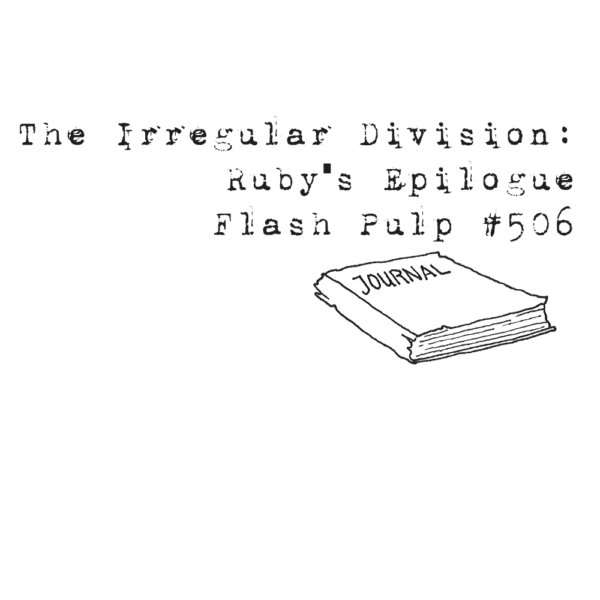 FP506 – The Irregular Division: Ruby’s Epilogue | Skinner Co. Welcome to Flash Pulp, episode five hundred and six. For those interested in further listening, at the conclusion of this episode we highly recommend digging up episode #200.